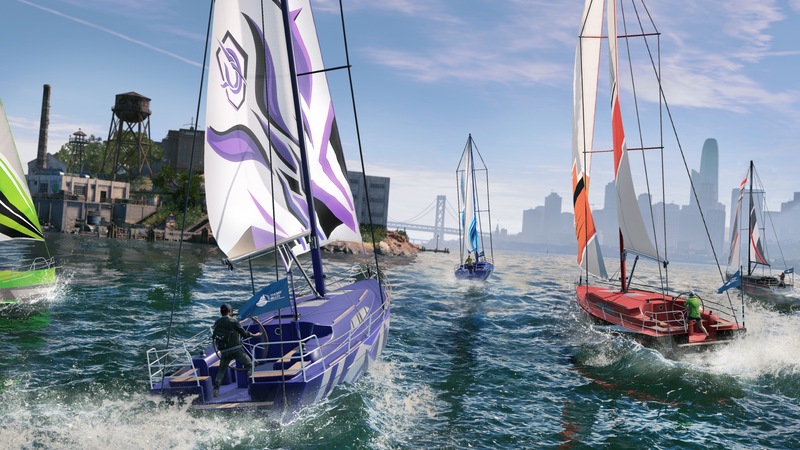 Ubisoft has released a major free update for Watch Dogs 2 today on PC as well as both PlayStation 4 and Xbox One consoles. The update 1.13, which the publisher describes as the biggest free content update the game has received so far, introduces a good amount of new features, including a new multiplayer mode, multiplayer racing, weapons, and more. Multiplayer support for drones, motocross, and eKart races is also included, and each type will have its own leaderboard and players will now be able to compete for season rewards. Furthermore, players will now be able to hack the armored loot trucks in the game’s open-world map. This will allow them to activate an event where they will have to fight off large waves of police in order to score a significant reward in the end. The update 1.13 also brings some technical improvements and bug-fixes. Players, for one, can now adjust the effectiveness of explosives when playing online. Some PC-specific fixes have also been introduced. You can see complete list of new features and improvements in the patch notes below.